home of the best pizza in Medford!! 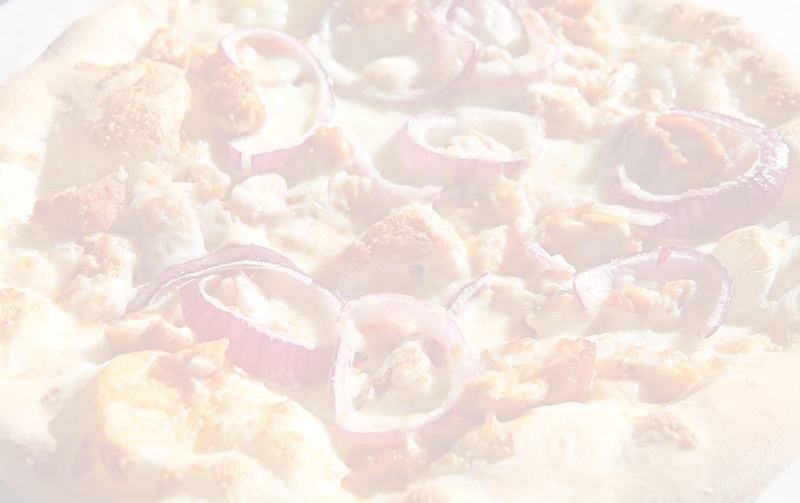 At Wellington’s Pizzeria, we create fresh homemade pizza and a variety of other items that will satisfy anyone’s hunger, yet leave you wanting more. Everything is made from scratch with fresh quality products, from our homemade meatballs, chicken cutlets and fried eggplant to our fresh salads and cooked to order Alfredo sauce. Let’s not forget about the PIZZA! Here at Wellington’s, we make Italian style hand tossed pizza topped with our homemade pizza sauce and 100% whole milk mozzarella cheese. There’s no need to dress it up, but if you’re looking for something a little more exciting we have a wide variety of toppings and specialty pizzas for the more adventurous types. 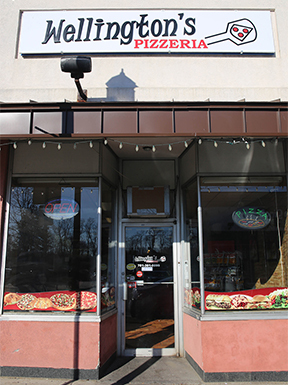 We are conveniently located in Medford Square. Order Online or Give us a Call. Free Delivery with only a $10 minimum.